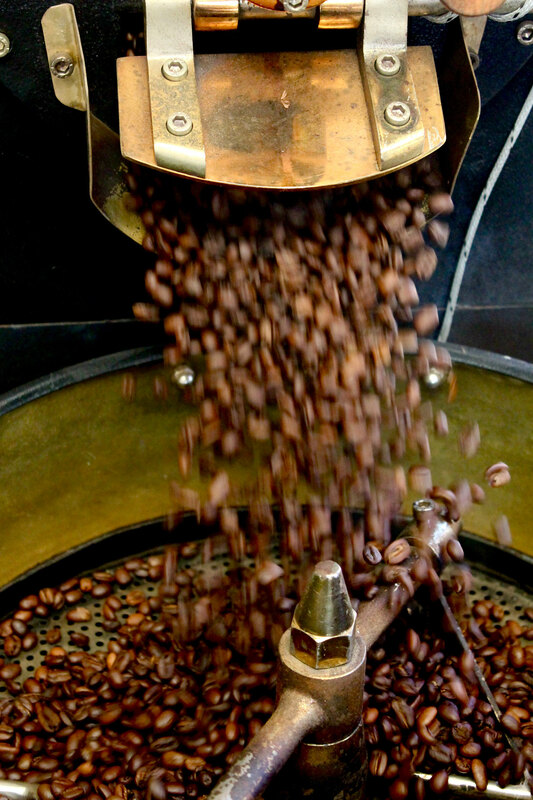 Freshly roasted coffee from our place to yours. The Bearded Brewer began with us roasting beans for our family and friends. The love we had from that first blend continues to fuel our passion for great flavoured coffee. 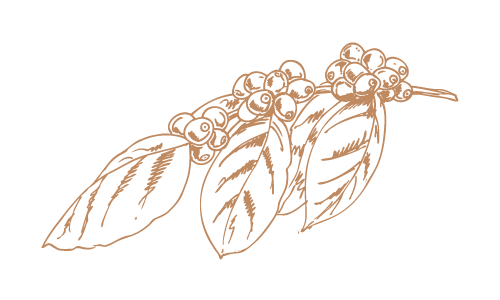 We believe in sourcing beans from ethical and sustainable sources. Not only do we want to source the highest quality coffee but we also want to know that the farmers are paid a fair wage and that farming practices are sustainable. 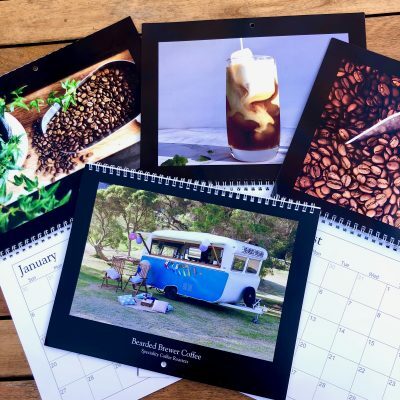 We love coffee so much we want to bring it to you. Our vintage coffee caravan can be a great addition to any event, so why not book us now? We know how important a good coffee in the morning is; how good a coffee is after lunch. 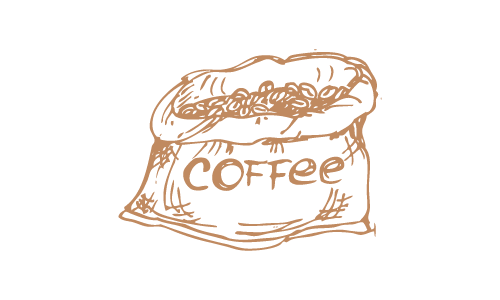 Actually, come to think of it, we love coffee anytime of the day. When instant doesn’t cut it (and hey, let’s be honest, it never does) you can have our freshly roasted beans from our home to yours. Choose a subscription plan to ensure you never run out again. 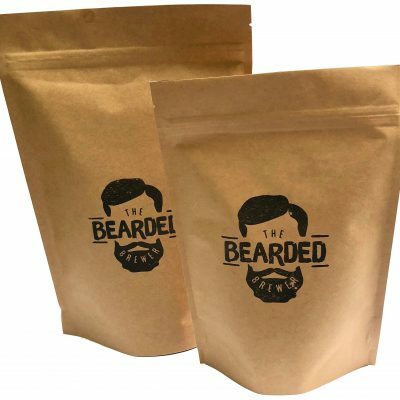 The Bearded Brewer started with a love of coffee. 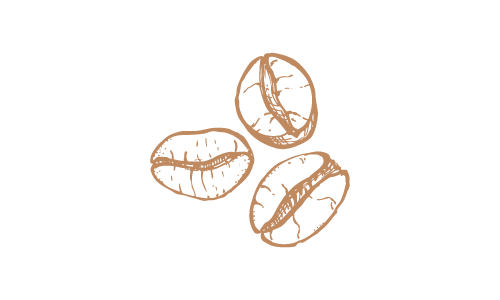 In 2016, we started experimenting with roasting our own coffee beans. 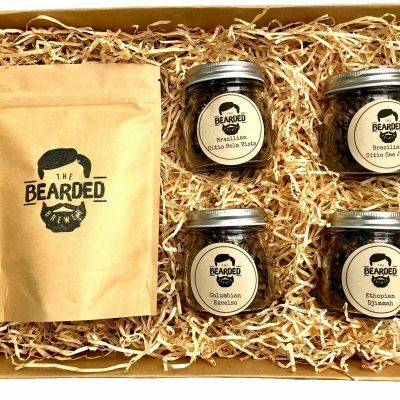 From these small beginnings, The Bearded Brewer brand has grown. 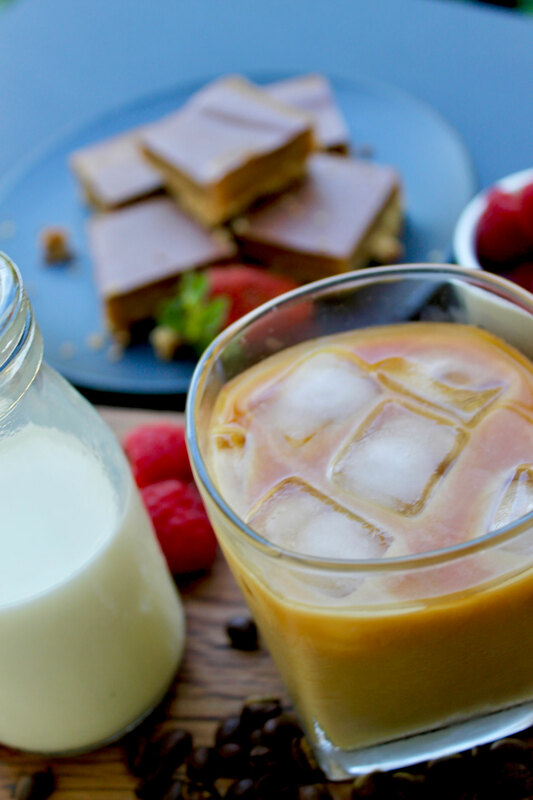 We love knowing that our coffee is made to order so our beans are as fresh and delicious as they can be. Our iconic caravan is the perfect addition to your event. From weddings to fairs, our vintage caravan of coffee can be there, with The Bearded Brewer serving up great coffee. Book online now to secure our vintage caravan of coffee at your event.  We love coffee and would love to keep you updated on all things coffee at The Bearded Brewer. To make sure you don’t miss out on a sale or new products, enter your details below. We promise not to fill your inbox up!